With over forty years of excellence in graduate education and training, Phillips has grown from a small, single-degree granting institution to a leader in the field, offering multiple degrees at both the master’s and doctoral levels. Juarez Consulting Inc is committed to serving distinct communities seeking college & career readiness; providing comprehensive academic interventions to prepare students to enroll and graduate from colleges and universities. Services include providing college-preparation organizations with programming in the competitive admissions process; building an information capacity for parents and guardians; serving students, families and partners in a manner that respects all opinions and beliefs to ensure a college-going culture that will sustain itself. Pacific Coast University, School of Law is Southern California’s oldest night law school, founded in 1927. A non-profit university offering a quality legal education and an affordable tuition. 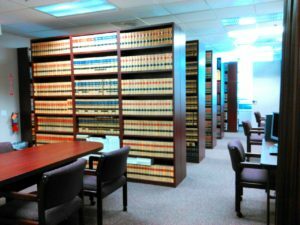 Accredited by the Committee of Bar Examiners of the State Bar of California.